iTube Studio Bollywood Music Video Downloader (or iTube Studio for Windows) provides the best ways to download Bollywood music videos for free. 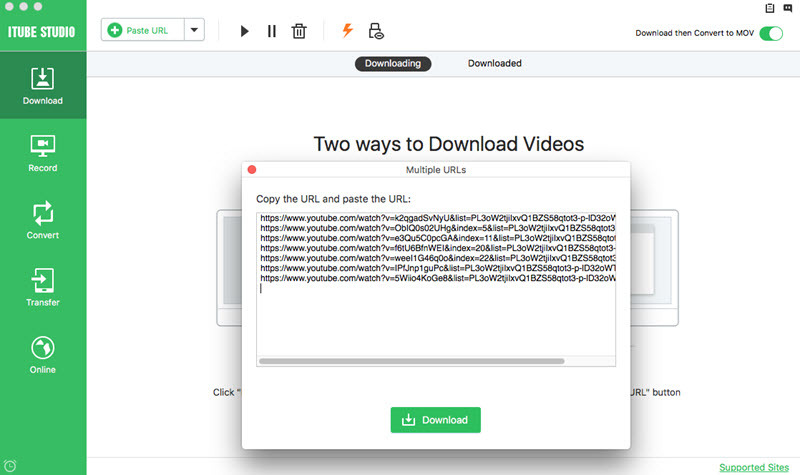 The app lets you search for your video and then download it by clicking the download button or by using the video’s URL. 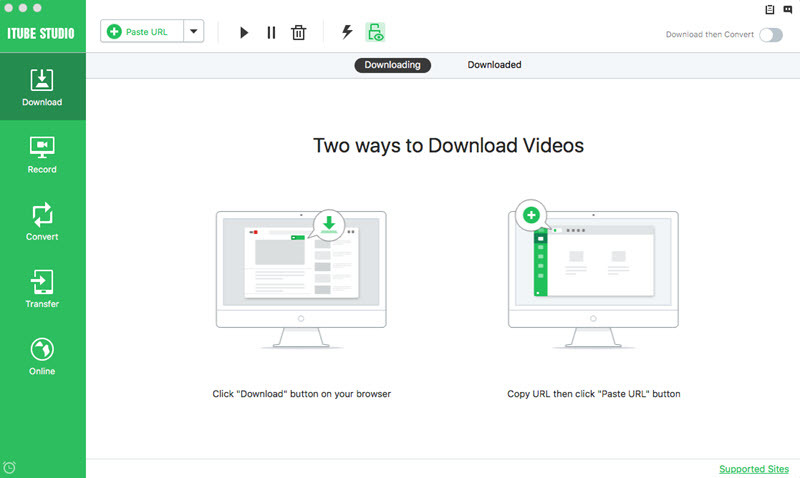 The download is done at a fast rate, and you can download multiple videos at a go. 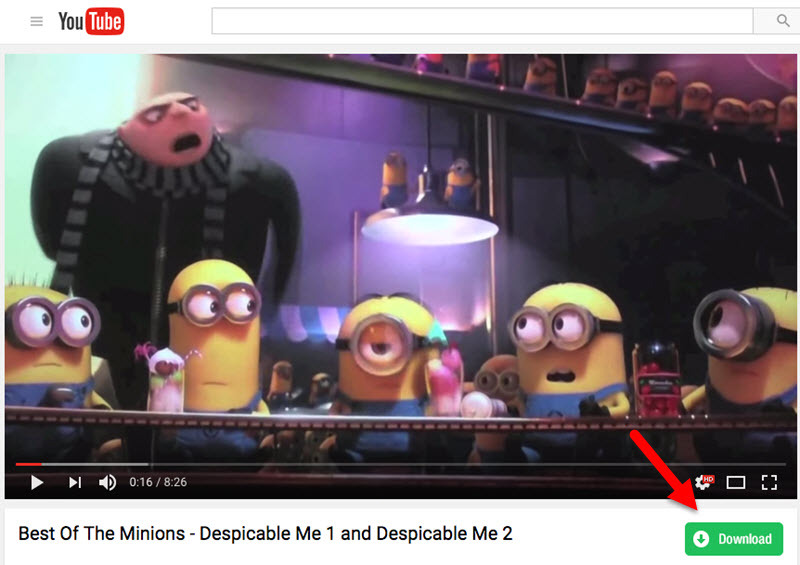 Besides, after downloading the videos, you can convert them to your preferred format. You can also change the resolutions of your video file for quality enhancement. More features of iTube Studio are listed below. Download videos from more than 10,000 online sites such as Metacafe, YouTUBE, Dailymotion, Clip Fish, Myvideo, Vimeo, Hulu, Instagram, etc. 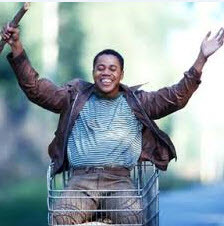 Apart from downloading videos, users can record videos from any unable to download video sites at a high quality. Equip with a video and audio converter which converts between more than 154 media files, or different media players, Apple devices, Android phones and game consoles. 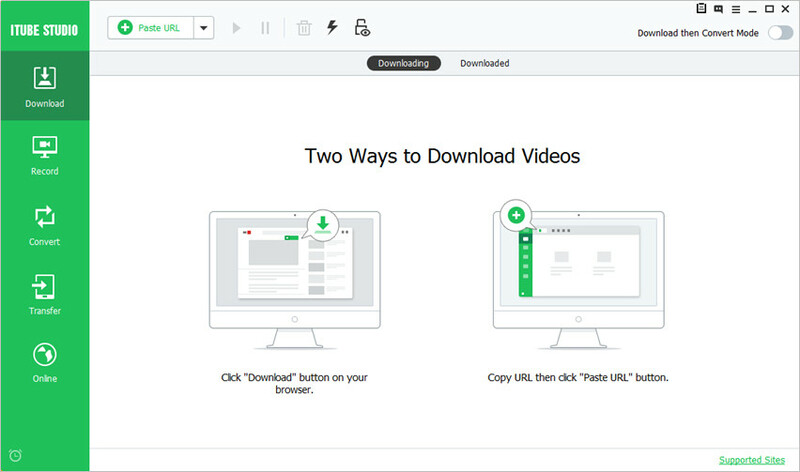 Download and convert video files in batch without any limitation on size. At 90 times faster than other downloaders. Inbuilt media player which allows the users to play the Bollywood videos and music instantly as they download them. 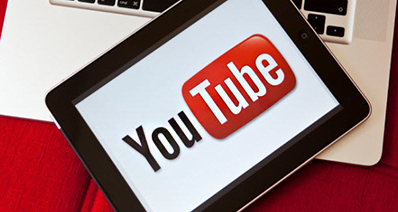 Run iTube Studio on your computer and then open the website that you want to use in the app’s browser; to have access to the latest Bollywood music videos. Browse the name of the Bollywood music videos that you want to download. 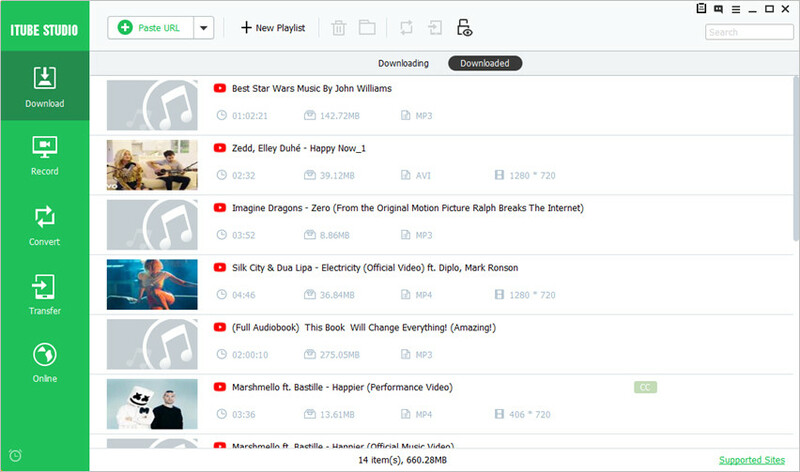 Then choose the videos and click the “Download” button appeared to start downloading the music videos. A drop down list of resolution settings will be displayed near the “Download” button. Choose the best resolution for your video. Alternatively, you can download the music video by copying its URL and then click the “Paste URL” tab to paste it. The program will download the videos automatically for you. Hoor is a love song taken from the “Hindi Medium” movie. It is sung by Atif Aslam and directed by Sachin-Jigar. Hoor is a romantic soulful and soothing song. The song is taken from the movie “Mohenjo Daro,” directed by Pooja Hedge, Ashutosh Gowarikar, and Hrithik Roshan. The music was composed by AR Rehman while the poetic verses were written by Javed Akthar and AR Rehman. Sanah Moidutty rendered the vocals for the romantic song. It is a party song obtained from the movie “Sultan” directed by Ali Abbas Zafar. The movie is featured by Salman Khan and Anushka Sharma. The artists of the song are Shalmali Kholgade, Vishal Dadlani, Isheeta and Rapper Badshah. It was composed by the duo Vishal- shekar and the lyrics were penned by Irshad Kamil. The song is from the movie “A Flying Jatt”. It is composed by Duo-Sachin Jigar with the lyrics given by Atif Aslam. The director of the song and the movie is Remo D’Souza. It is a beautiful love song, and the Sumedha Karmahe’s vocals make it soulful. Radio is considered the biggest song of the year. 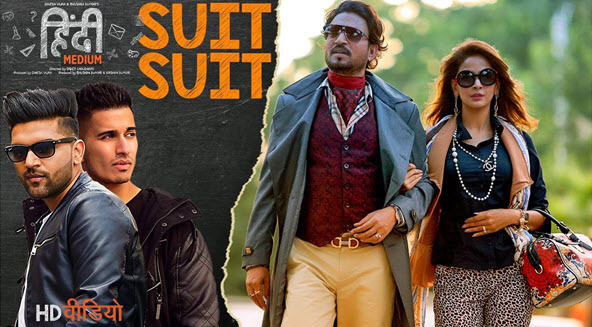 Pritam composes it, and the artist of the song is Amit Mishra and Kamaal Khan. The song is directed and released by the makers of the film “Tubelight.” It has more than 15 million views on YouTube. It is an addictive romantic song directed by Pritam and sung by King Arijit Singh. The romantic song features Sushnat Singh Rajput and Kriti Sanon. Amitabh pens the song for the “Raabta” movie. It is a peppy and romantic song which lifts one’s moods and makes you happy. Suit Suit is a lively, funny and a song full of swag. It is obtained from the movie “Hindi Medium” the artist is Guru Randhwa and it features Rjat Nagpal. The music has been sung in Punjabi language and it a favorite in weddings and parties. Mercy is a song composed and sung by Badshah. It is a rap song featuring Lauren Gottlien who is a dancer and actor. It is the first song to be shot in 02 Arena in London. It is released with subtitles in 13 different languages including Telugu, Tamil, English, Hindi, German, Spanish, etc. Hareya is a romantic song sang and directed by Arijit Singh. 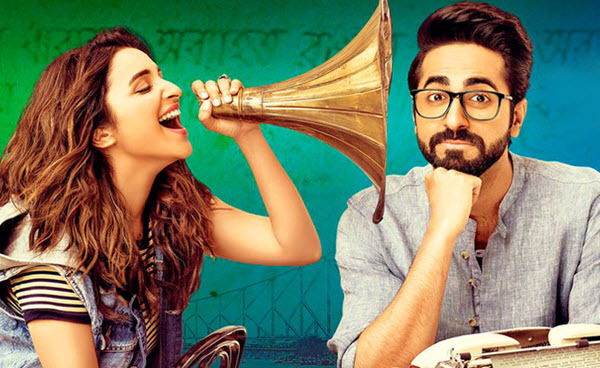 It is obtained from the movie “Meri Pyaari Bindu.” It was picturised on Ayushmaan Khurana. The song is directed by Arijit Singh and sang by Nikita Gandhi. It was shot on Padukone for the upcoming “Raabta” movie and featuring Sunshant Singh and Kriti Sanon.